Many homeowners assume their Oriental rugs, area rugs, or antique rugs and carpets are clean just because they look clean. What they may not know is that, over time, even the most spotless looking rugs and carpets collect germs, dust and soil below the surface. Regular maintenance of your oriental rugs or area rugs is essential to the optimum life and value of your rugs. What makes our rug cleaning and restoration very special is the fact that we are rug makers and we know rugs inside and out at Borhani Rugs. Since 1920, our family has been involved in producing and maintaining all types of area rugs and Oriental rugs. For instance, we know how to test a rug to make sure that is color fast -- or if it is not color fast, how to treat it before washing the whole rug, which could otherwise result in color runs and possible devaluation of the rug. 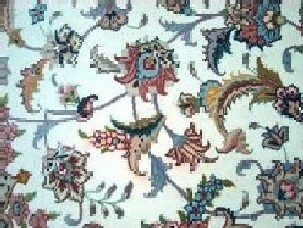 The experts at Borhani Rugs are dedicated professionals. We know how to treat a variety of stains, and this knowledge can only be obtained by having the expertise in rug making from scratch. All Oriental rugs should be washed in the traditional way; we wash rugs by hand and dry them naturally. Whether your rugs need repair, cleaning, or you just want to know how to remove a tough stain, we have the know-how you won't find anywhere else. At Borhani Rugs, we specialize in Oriental rug repairs. We have been selling and servicing oriental and area rugs in Maryland for over 40 years. 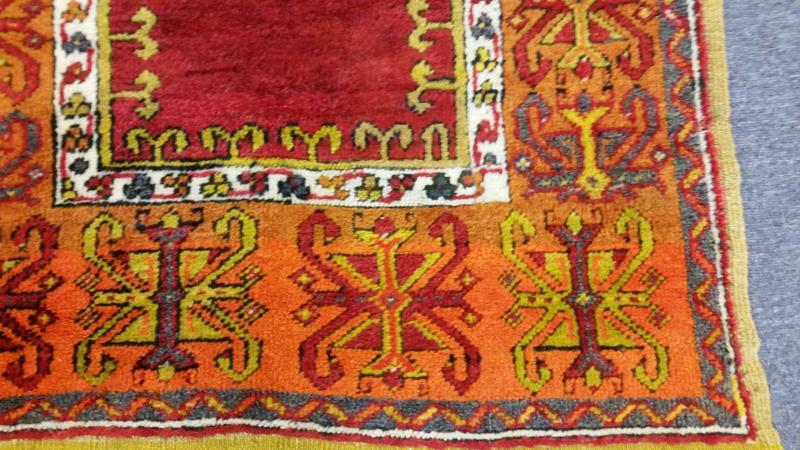 We treat every rug thoroughly, whether it is a handmade rug or machine-made rug. We evaluate each rug individually, based on its origin, style, dye lot and type of fabric, so it can be treated accordingly. 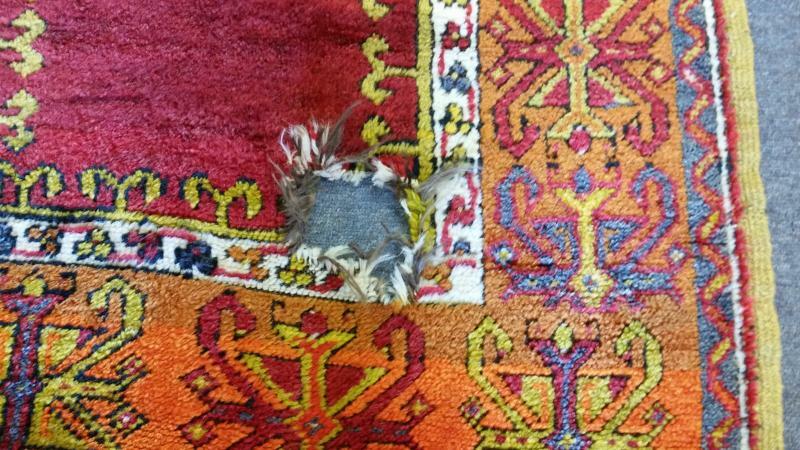 The experts at Borhani Rugs will be looking for wear and tear, pre-existing damage, color fading, stains, etc. Repairing your Oriental rug or area rug is very important. You want to be sure you are protecting your investment, and in doing so, repairs are essential. It is important to repair any and all issues with your Oriental rugs, area rugs, or antique rugs before other damages occur. Simple repairs can be a preventive measure for a bigger restoration cost. 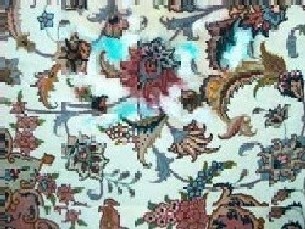 Most common problems that can cause damage to your Oriental rugs, area rugs and antique rugs are pet stains, water damage, chemical spill, sun damage, etc. If you use a chemical to spot clean at home, be very careful, because some chemicals worsen the spot. Please see our ﻿Contact Us page﻿ for complete contact information. Come and discover why we have thousands of satisfied customers at Borhani Rugs . 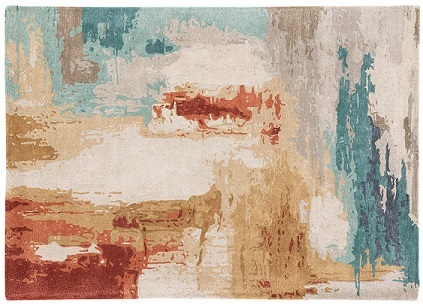 Click on Coupons for specials on entire rug collection and rug cleaning and repairs.